Save BIG when you buy together! Retail price $119.85. 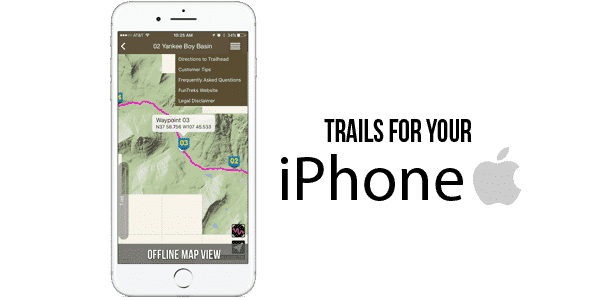 Over $40 savings! 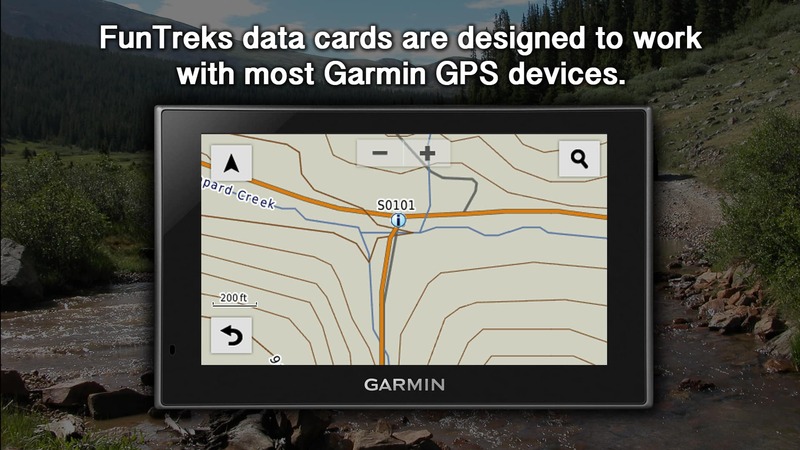 You get both of our top-selling Colorado 4×4 books plus our Colorado COMBO GPS Data Card. 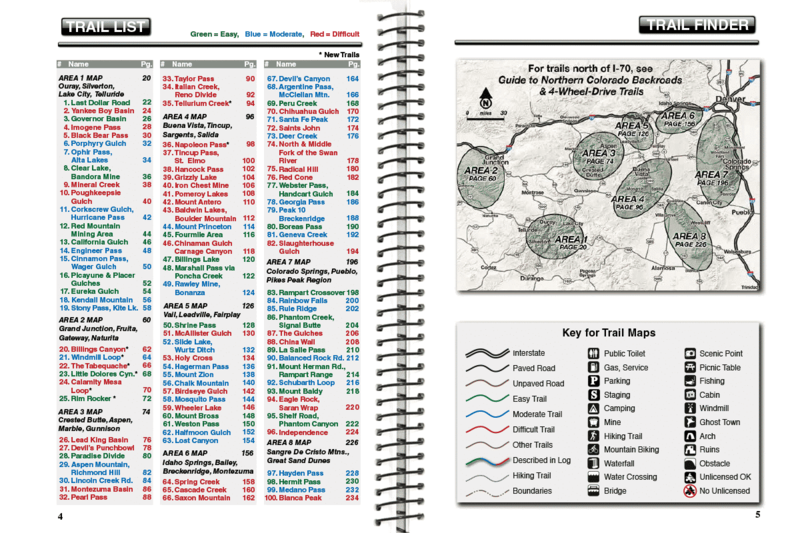 Everything you need to find off-road adventure in Colorado. 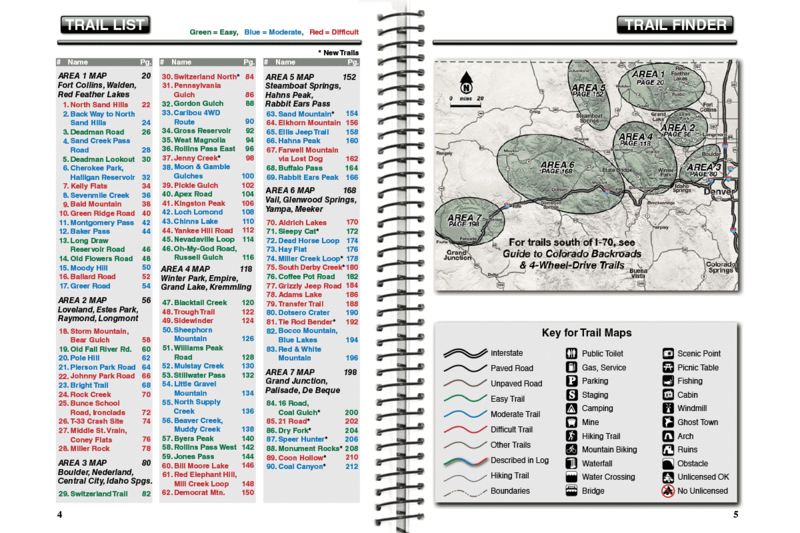 A total of 190 trails. We guarantee you’ll have fun.